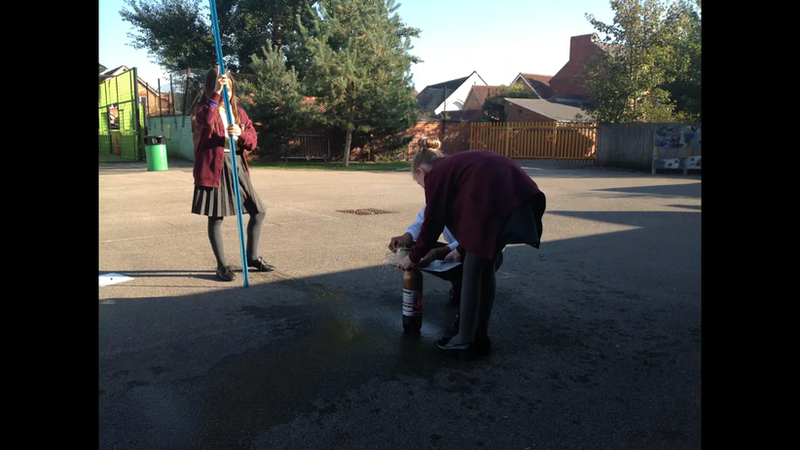 Our science leader is busy collecting evidence to gain a Primary Science Quality Mark (PSQM). Here is her action plan and some of the evidence gathered so far. The big bird watch challenge! 12 birds were hidden around school for children to locate and identify. The winner received their very own bird house. We also watched the BBC live lesson too. Which garden bird are you? Click the link to play the game.